Which car servicing programme is best for you? This 6-month service/check up is designed for the high mileage car user, or where the manufacturer recommends more frequent checks. This service helps maintain your vehicle and prevents unforeseen faults. Included are an oil and filter change and a wide range of checks on the fundamental items. A report will be issued at the time of service. 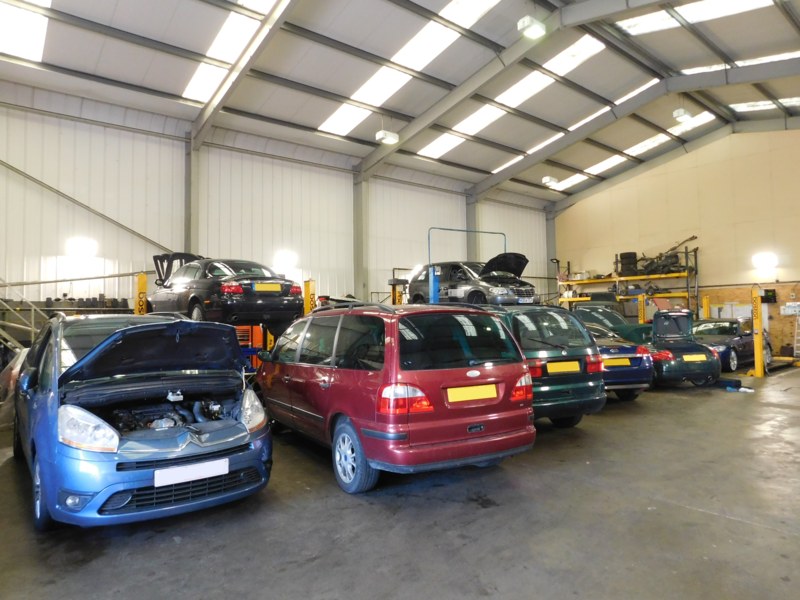 This is a very comprehensive annual service for trouble free motoring. It exceeds most manufacturers service schedules with up to 70 checks and adjustments and includes the replacement of spark plugs* and the air filter element as well as changing the engine oil and oil filter. We check and report on any items that need attention now or in the future. We will always ask your permission before commencing any extra work on your vehicle, and offer a discount on any further work completed during the service – ask for details. For more information on servicing under warranty please click here. To book a Service please use the online booking form by clicking here. Serving the Thanet towns of Margate, Ramsgate, Broadstairs, Birchington, Westbrook, Westgate and other surrounding areas. 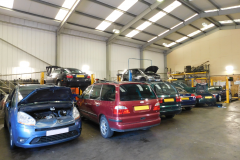 If you are looking for an honest, reliable garage, with qualified mechanics, a welcoming reception area and affordable prices, then look no further!